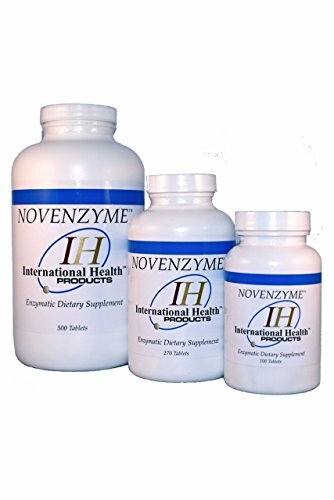 Novenzyme TM is a state-of-the-art proteolytic enzyme product. Taken with food, Novenzyme TM enhances the body's natural ability to break down and assimilate proteins, carbohydrates and fats. * Taken between meals, on an empty stomach, Novenzyme TM enters the bloodstream and effectively supports the body in ridding itself of Circulating Immune Complexes (CICs). * Recommended Use: As an adult dietary supplement, 1 tablet one to three times per day. Increased intake should only be taken under advice of a qualified health care practitioner.